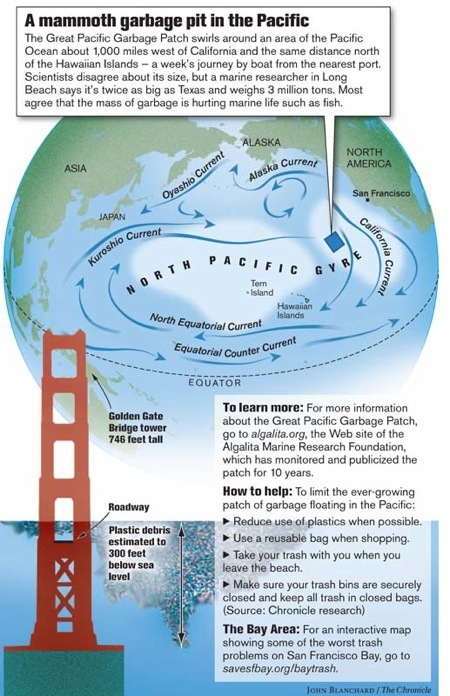 You may have heard about the latest affront to the planet: There is a floating “island” of plastic larger than the state of Texas off the western coast of the US. A swirling vortex of currents collects plastic consumer products in one place. Discarded bottles, and bags, and a mind-numbing array of crap that we have convinced ourselves we need in our lives end up dumped at sea. The island grows. It breaks down. Animals eat it. We eat the animals. You know what happens next. Charles Komanoff of the Carbon Tax Centre explains the difference between Cap and Trade and the Carbon Tax. Note that he applauds British Columbia for its rapid implementation of its Carbon Tax scheme. Do you want to know what Warren Buffet thinks of the Cap and Trade system? Some think he is objecting to it by calling it a tax, and that it will be passed through to the consumer. My reading is that he understands the importance of paying now for the impact our activities have on the future. CKF Film Friday No. 19: Clean Coal? A lot of us have seen the film, “Who Killed the Electric Car?” One of the reasons the car failed, according to the film’s producers, was that advanced battery technology needed to extend the car’s range was stifled by Chevron-Texaco. Batteries have their own environmental issues. While better than oil, batteries are far from clean. What new battery technologies are on the horizon? Given the amount of hot air wasted by Canada’s politicians this week we thought it would be a good idea to explore some new technologies that just may—or may not—revolutionize the way we produce energy. The first video comes to us from Australia where a local inventor and his partner have come up with a prototype home generator that runs almost forever and requires one fifth of the energy it produces to work. It may be the long dreamed about perpetual motion machine (physicists can skip this one). Then there is the “Wind Belt” system that harnesses the power of wind in a completely out of the box way. And for the conspiracy theorists out there who love to hear about great, energy efficient technologies that have been suppressed, here’s one from eastern Europe you’ll appreciate. 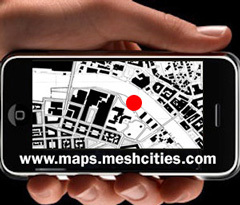 Contribute to the MESH Cities intelligent city database. Click here. Does sewer pipe architecture make sense? Tiny 290 sq. ft. duplex renovation is an "urban cocoon"
Do developing countries need to suffer to preserve our own food production? LIME is a proud partner of Causes on Facebook. Tell us, what cause is nearest and dearest to you?